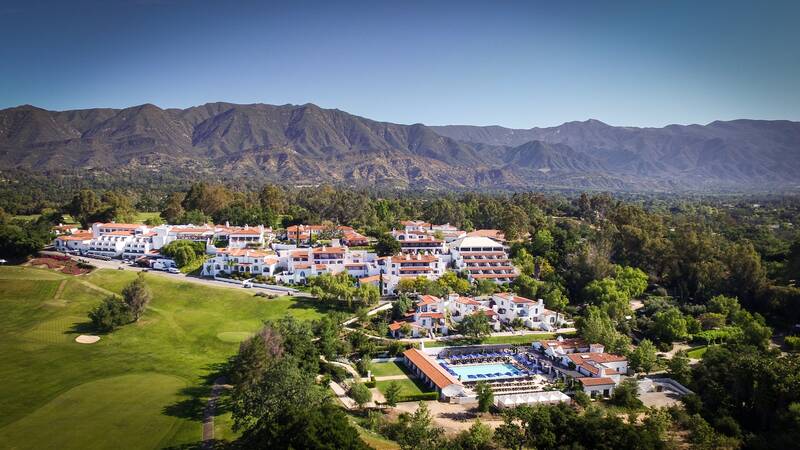 The 2019 Infrared Terahertz Quantum Workshop (ITQW) is a workshop-style conference that aims to bring together academic, government, and industry scientists in an intimate venue to encourage close interaction and collaboration. The conference will feature a mixture of oral presentations, poster sessions, invited and tutorial presentations. ITQW was formerly known as Intersubband Transitions in Quantum Wells, and has been held every two years since 1991. This year we have renamed it to better reflect the evolving scope of topics that fall under the central theme. 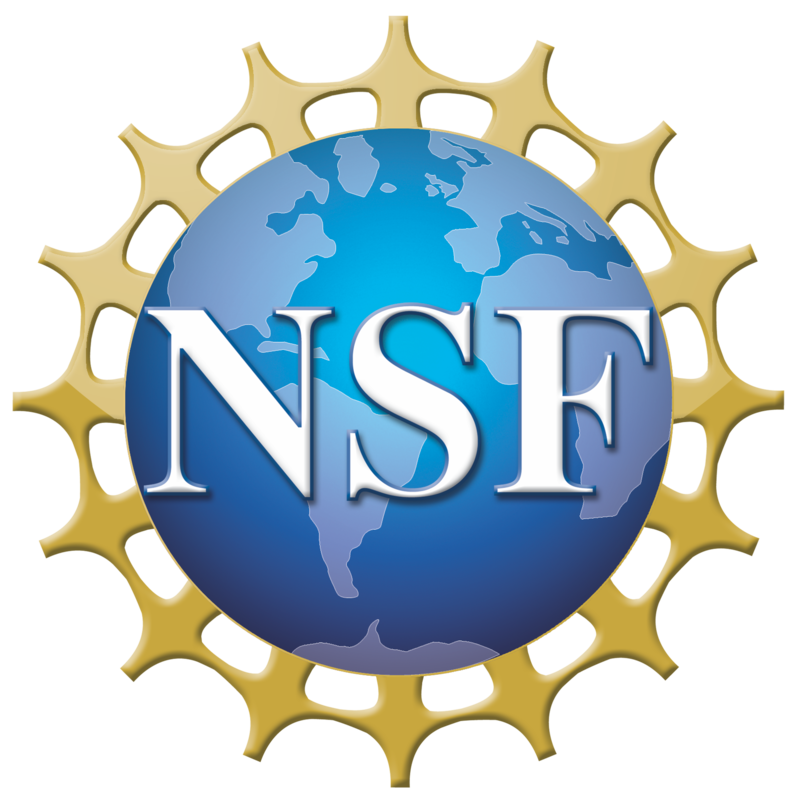 NSF will support a limited number of travel supplements for US-based students and postdocs. On one day of the conference, we will have a half-to-full day focused session on Polaritonics and Strong-Coupling Phenomena in the infrared and THz range. Click for more information. Intersubband polaritons, ultrastrong light-matter coupling in intersubband systems, polariton lasers and condensates, intersubband plasmons. Mid-infrared and THz plasmonics, metamaterials, metasurfaces, and engineered electromagnetic structures, particularly as coupled to low-dimensional quantum systems. Superradiant emission, Landau quantification, high B-field physics. 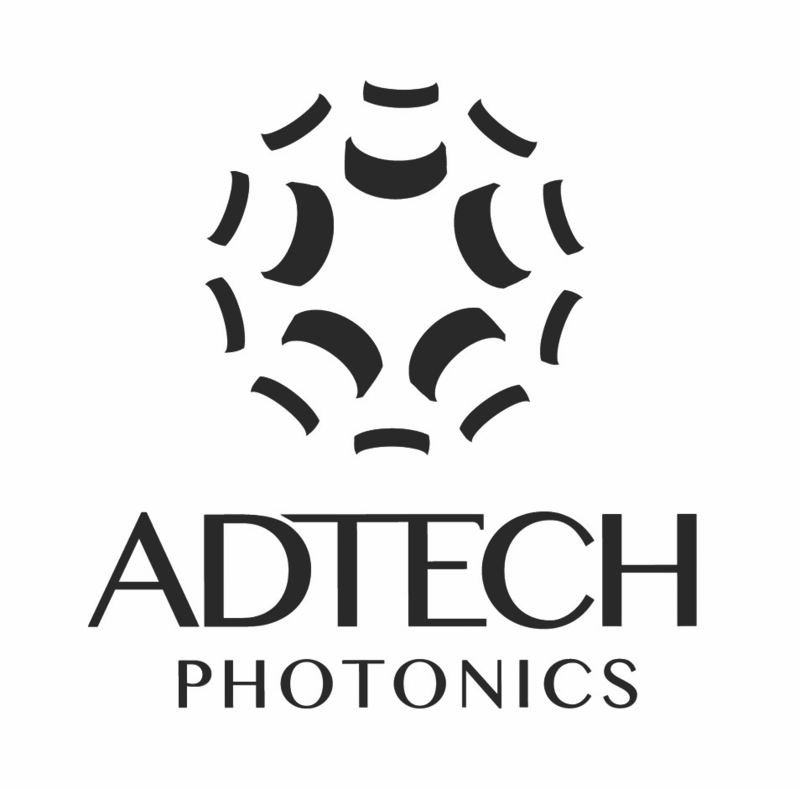 Photonic topological insulators, metamaterials and metasurfaces, and other mesoscopic mid-infrared and THz photonic materials (both active and passive).